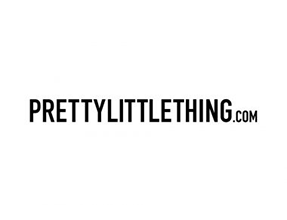 Get Pretty Little Thing Bank Holiday Sales Alerts! Pretty Little Thing Bank Holiday Sales are NOT live yet. Check below for the current Pretty Little Thing Deals, or enter your email above for a notification.